On this webinar you will learn the benefits of SOLIDWORKS PDM and how to work with data more effectively. You will get an instant overview about typical design data tasks and challenges. 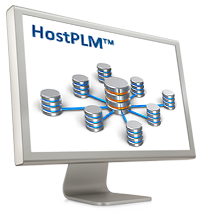 You will learn how to improve your workflow using PDM software in your company. 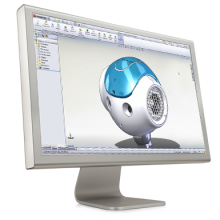 We demonstrate how easy it is to use SOLIDWORKS PDM! Let us help you – contact us for more information ! 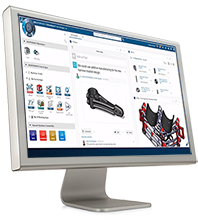 What´s New in SOLIDWORKS 2017?